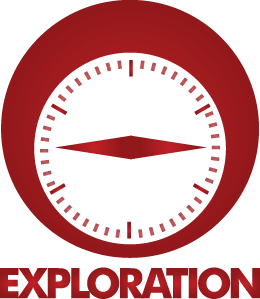 For High Team and Strategy Performance: Keep EXPLORING! One of the key indicators of team performance is exploration, i.e. how teams communicate with one another. Since competitiveness often receives higher regard than cooperation this exploration typically does not come naturally. In a recent article in the Strategic Management Journal this is illustrated in the selection stage of bottom-up strategy formulation. The bias of evaluators agains ideas from other subunits decreases with the status of those subunits. We find that when we start measuring exploration in teams – do they learn from other teams – overall team performance goes up and the company as a whole benefits.